Personal. Advanced. Quality you can trust. 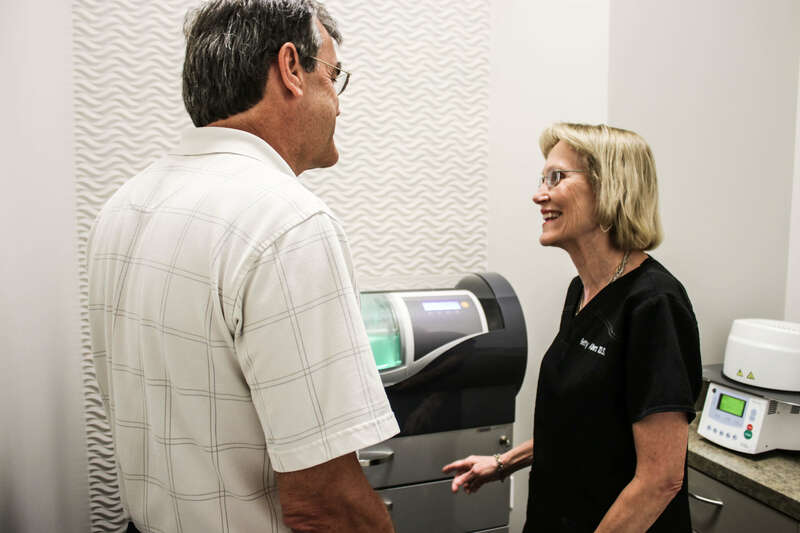 Our advanced technology and quality dentistry combined with our personal, patient-focused touch deliver an exceptional experience at every visit. We’re a team you can trust. 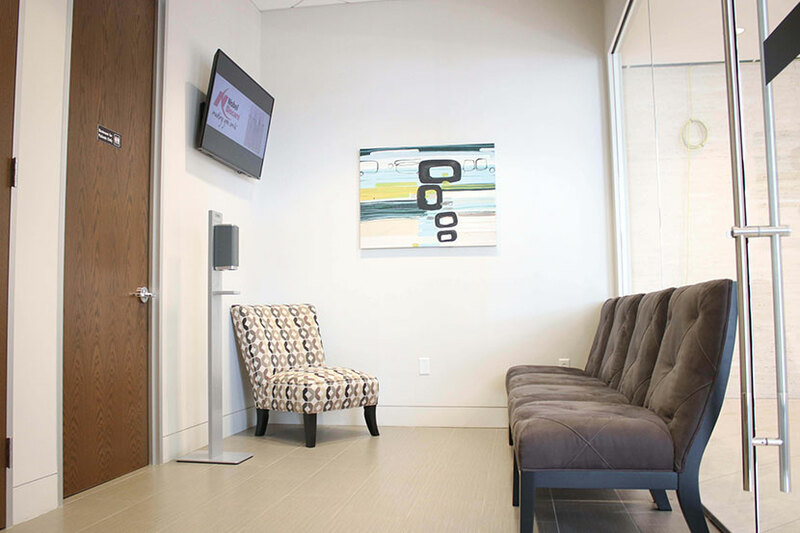 The skilled doctors at the Downtown Dentists proudly serve the cosmetic and restorative dental needs of Houston, Texas. If you are seeking dental care, the Downtown Dentists and our skilled, friendly team members would be happy to serve you! We are dedicated to providing our patients with personalized service and a comfortable environment, because we realize that such qualities can be hard to find in today’s busy world. We consider your dental health our top priority, and strive to make sure you feel comfortable and satisfied with our service. We offer a complete range of dental procedures at our cosmetic and restorative dentistry practice in Downtown Houston to help restore your dental health and rejuvenate your appearance. From Invisalign® straightening to Zoom!® teeth whitening, our patients can take advantage of the latest developments in dental technology. We recognize that patients in today’s healthcare market have a choice of physicians, which is why we strive to provide a service that warrants your confidence and trust. 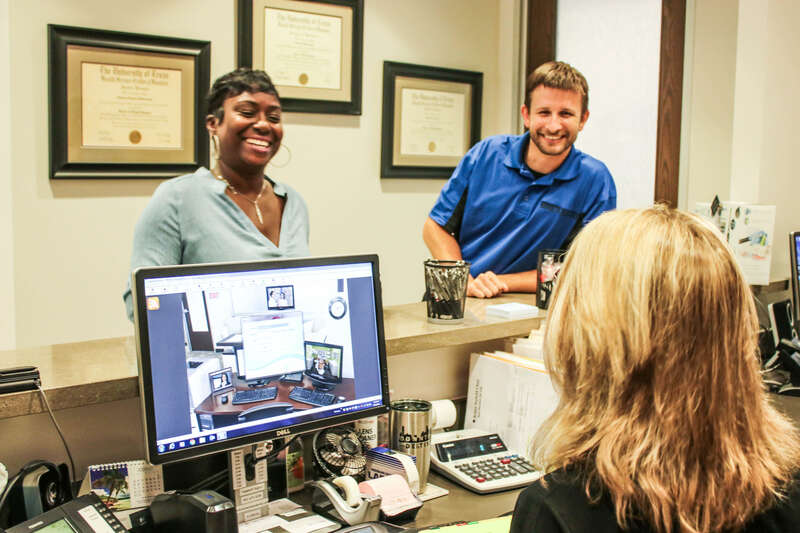 If you are interested in learning more about our dental team or the cosmetic dentistry and restorative dentistry procedures that we offer at our Downtown Houston practice, please contact us today to schedule a consultation! Our new CEREC milling unit allows us to prepare and permanently place the crown all in ONE appointment. No more having an impression taken and having to wear a temporary crown for 2 weeks while the lab fabricates your crown. EVERYTHING is taken care in one appointment. Contact us today to learn more! 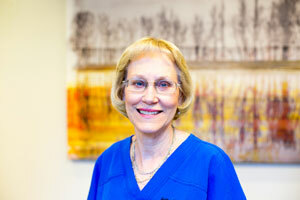 We appreciate and value each one of our patients. 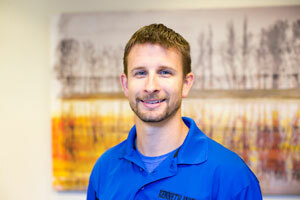 We are working hard to be the best Dentist in Houston. It is very important to hear from you about how we are doing. Don’t be shy! What are we doing that you love? Do you have ideas on how we can improve? Click on the Google or Yelp logo below to review us.